Home » MillionaireMatch.com: Find your rich Sugar Daddy match here! If you are in search of a millionaire Sugar Daddy to date you need to know you are not the only one. MillionaireMatch.com is meant to assist Sugar Babies to find just that. I have found Millionaire Match, which boasts of plenty Sugar Daddies who are lawyers, CEOs, doctors, Hollywood celebrities, professional models, and even pro athletes. It is among the pioneering online sugar dating sites for rich men looking for Sugar Babies. 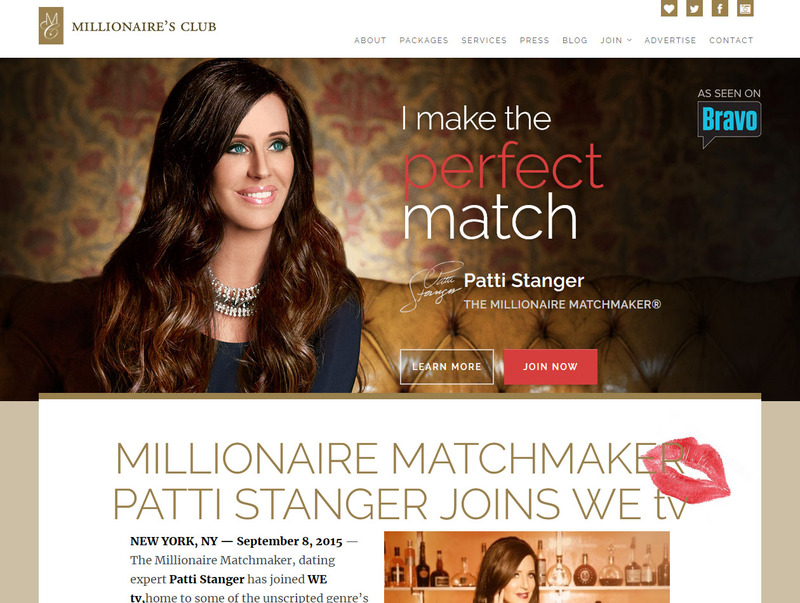 It’s said that Millionaire Match has been in the business for over 15 years. 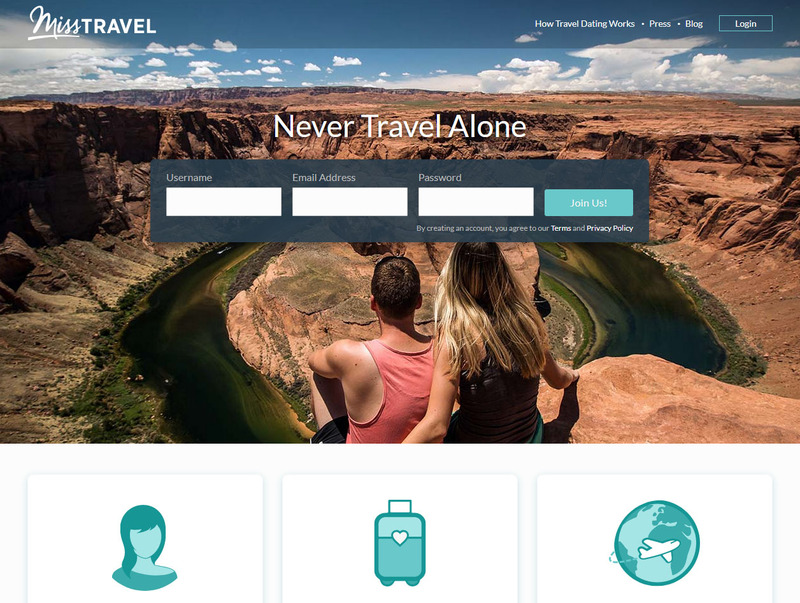 It has already connected hundreds of thousands of happy singles and even admirers. On several occasions it has even been featured on some top TV channels like on ABC, CBS, CNN and, also, The Wall Street Journal publication. Currently, the site has got over 2.4 million members. It has built a community of subscribers, and it has with time made a great service that is simple and enjoyable for people to meet. However, as a Sugar Baby who, also, has heard that Sugar Daddies who earn below $200,000 can still sign up, making them quite not as exclusive as they claim, this brings them down to a rating of 4 Stars. The online dating website, also, provides an indulgence guide that focuses on cars, fashion, yachts, watches, and other expensive rich people products, as well as, a blog which provides its members some dating tips. To become one of the members as a Sugar Baby is really easy. One can make their profile for free. All you just need to do is to provide your basic information, like an e-mail address, your gender, location, age and income. So, after this, they’ll ask for more in-depth information, like religion, politics, children, relationship status, physical appearance, drinking or smoking preferences, education, and occupation. You can spice up your profiles with some catchy headlines, with short essays about yourself and the matches you’re searching for, as well as, a video introduction, which is a unique feature. Some other optional essays give insight into your personality, and you can include topics like travel plans, ideal first dates, hobbies, and even favorite jokes. Provide some questions she has in mind for her potential SDs’. While it is easy and free for a Sugar Baby to do the sign up with a basic membership, it is a little more work for a POT millionaire Sugar Daddy. The site offers a personalized sign-up process compared to other online dating sites. Prospective rich Sugar Daddies who want to be listed as millionaires have to submit a request to communicate with a Special Members Director to aid them in making an account and fill out their profile. 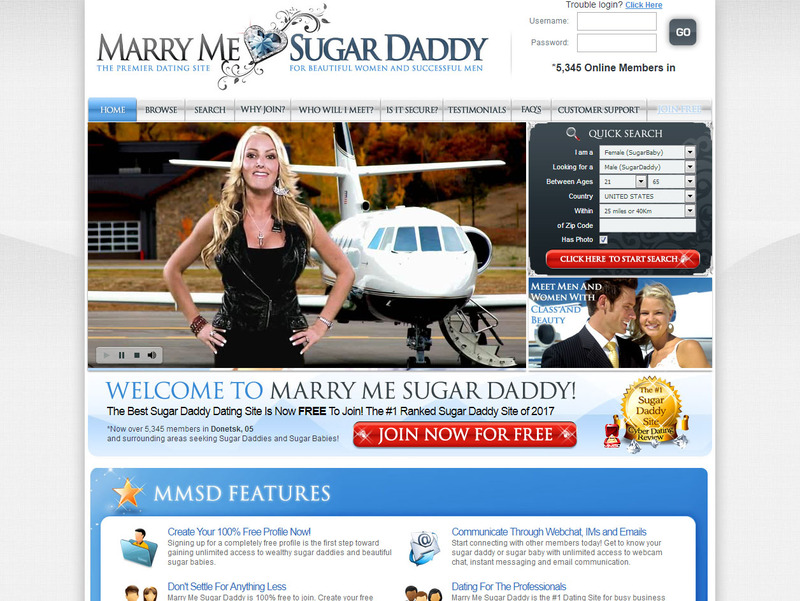 For free accounts, a Sugar Baby will only have a limited use of the sugar dating site. However, with a Gold account, a SB will be able to access a number of extra features such as advanced searches, mobile access, and emails, advanced privacy settings, initiate chats, have a look at verified millionaire profiles, see verified and new users, and appear up on top of searches and many others. A 1-month Gold membership may be gained for free if you share some dating tips, write some press releases, or write promotional articles, recommend the dating site to others on social media and report abuse. Millionaire Match makes sure that this dating site has the best quality Sugar Daddies by having a thorough verification system. its members are needed to verify their details including photos, age, , occupation and education by submitting their IDs and other supporting documents, so a rich Sugar Daddy to be certified as a millionaire, needs to submit financial information using the tax return form from last year, which needs to show more than $150, 000 in earnings and a bank statement or other documents that prove his assets or total net worth is more than $1 million. You can identify the certified millionaire members through a diamond logo on their profiles. A verified icon also appears next to a member’s photo when their age, photo, occupation, and education are verified by the site. Guest members, however, can reply to any emails they received without being verified. Sugar Babies can search for their match by quick search and advanced search. For quick search, you’ll be asked what gender, age, location, range or keywords you’re searching for. For the advanced search, a Sugar Baby needs to fill out a more detailed form like who’s currently online or chatting, birthday members, photo, upscale fashion show, height range, location, annual income username, verified members, new members, astrological sign, and many more. The results of my search were really pleasing and, also, how easy it is to sort through them and figure out who my best matches will be. I had quite a good time trying out Millionaire Match. While the profile setting took a while since all the information asked to provide as a Sugar Baby is quite huge, it is interesting, also, to see all that information on a potential Sugar Daddy’s profile page. The forums and blogs are very interesting, but the fact that they the site doesn’t limit its clientele to only millionaires kind of defeats its whole purpose of Sugar Babies landing on millionaire Sugar Daddies. Since that’s the basis for the name of the site, it’s kind of a big deal that it doesn’t completely deliver on what it promises, so I give it a 4 Stars rating and suggest every Sugar Baby give it a try for at least the free week.